All Velda filters include a special building-in UV-C Unit. Separate units can be used for the Clear Control pressure filters, Cross-Flow Biofill and Giant Biofill XL. Its action is based on ultraviolet radiation, which attacks cells of green floating algae and germs. 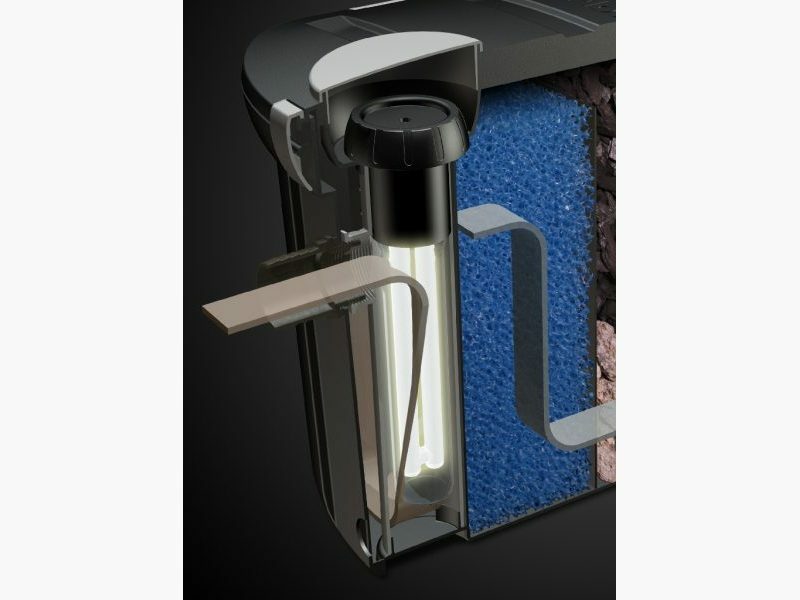 With the help of this UV-C Unit you will obtain crystal clear pond water in a short period of time and a healthy environment for fish and water plants. 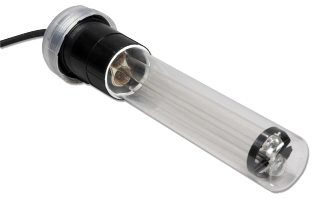 The UV-C Unit has been equipped with special ‘long life’ UV-C lamps. Available in 9, 18, 36 and 55 Watt. 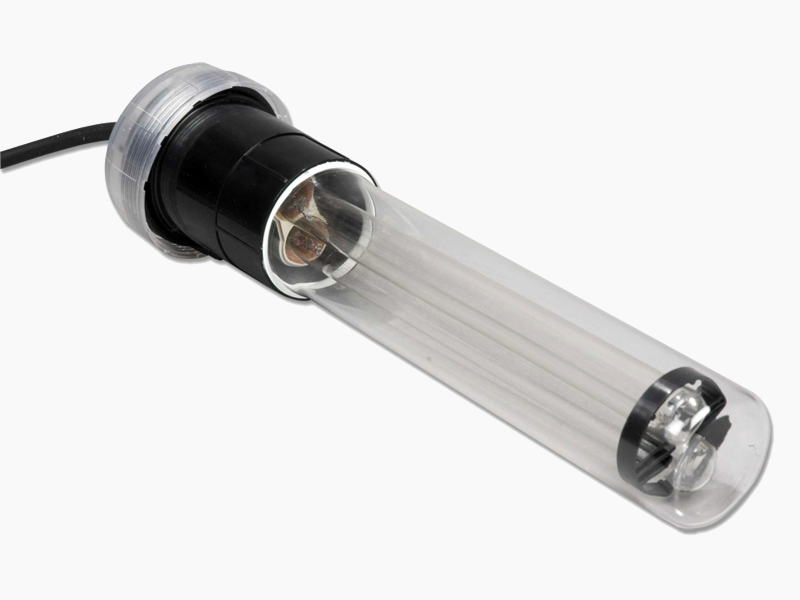 The ‘long life’ UV-C lamps, which are supplied along, have a lifetime of over 7000 burning hours.